While some health experts argue the benefits of electronic health records outweigh the risks, patient privacy rights activists argue that there may be dangerous unforeseen consequences to the move towards digital health records. As frustrations mount over current health care policy legislation, consumers turn to a non-traditional approach to a longstanding problem. 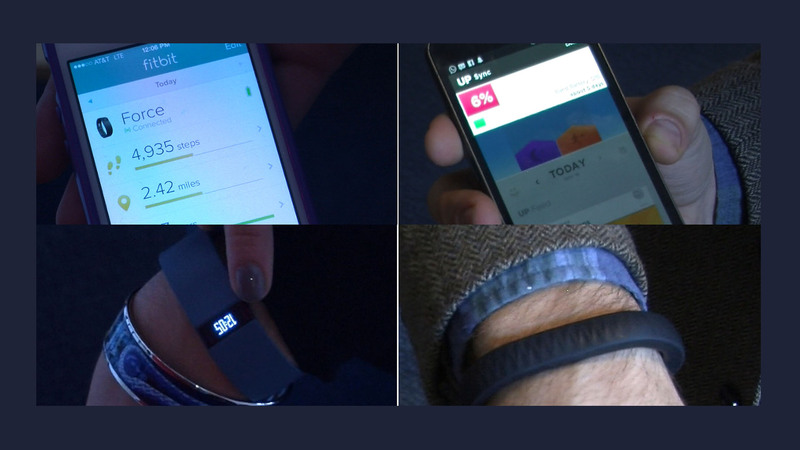 A look into some health care tracking devices. Industry experts define Big Data in health care and provide insight into how new technology is on track to transform traditional health care. 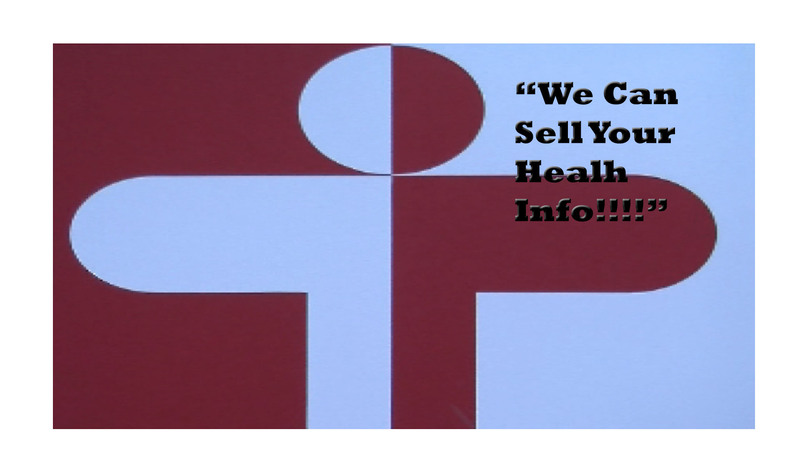 Patient Health Records: Your health information for sale? 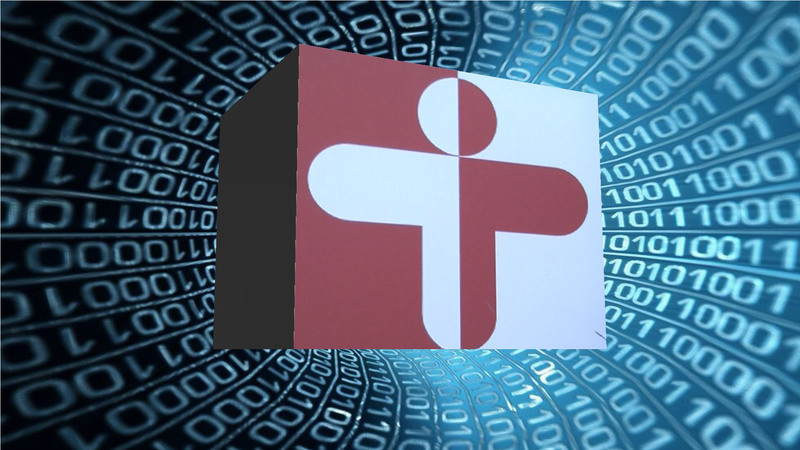 Members of the health care community, including patient privacy advocates, address health information data ownership issues. Melanie Platten started her career as a financial analyst at an investment management firm, State Street Global Advisors (SSGA). After two years, she left the bank to work in the television-packaging department at talent agency, CAA in Los Angeles. She soon landed a position as a story producer for styleboston, a lifestyle television program originally airing on NECN. Melanie was soon promoted to senior producer and co-host of the show and helped transition the program to Boston’s ABC affiliate, WCVB.. During her time at styleboston, the show was nominated for three regional Emmy awards for outstanding content in magazine show programming. 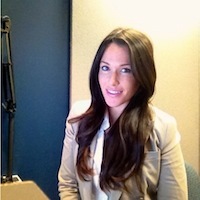 Melanie is currently pursuing her Masters degree in Journalism from Emerson College. She holds a B.A. in Political Science and Philosophy from the George Washington University in Washington, D.C.